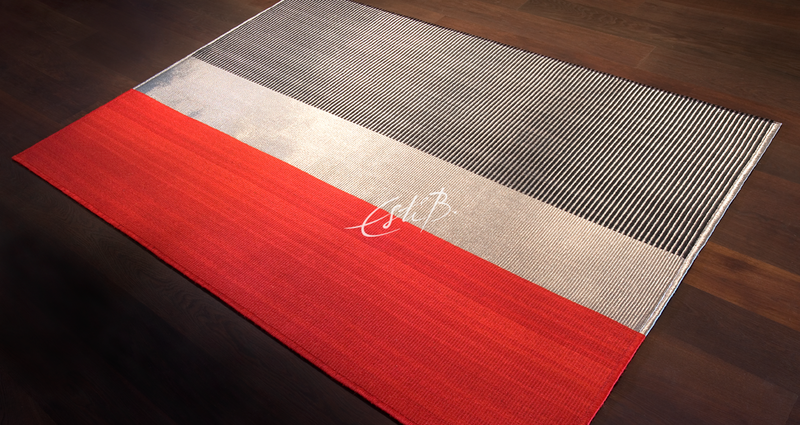 ENRICH— Hand woven rug with metal and natural fibres Bespoke rugs designed by Esti Barnes. For full collection, please contact Topfloor. 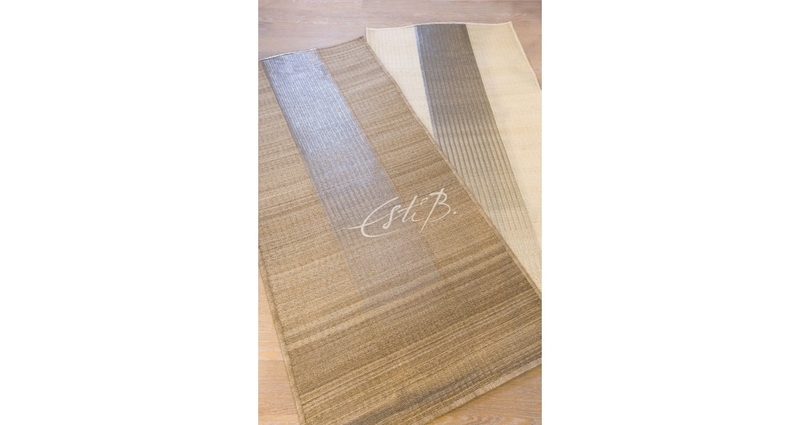 Endless Nova— Hand woven rug with metal and natural fibres Bespoke rugs designed by Esti Barnes. For full collection, please contact Topfloor. 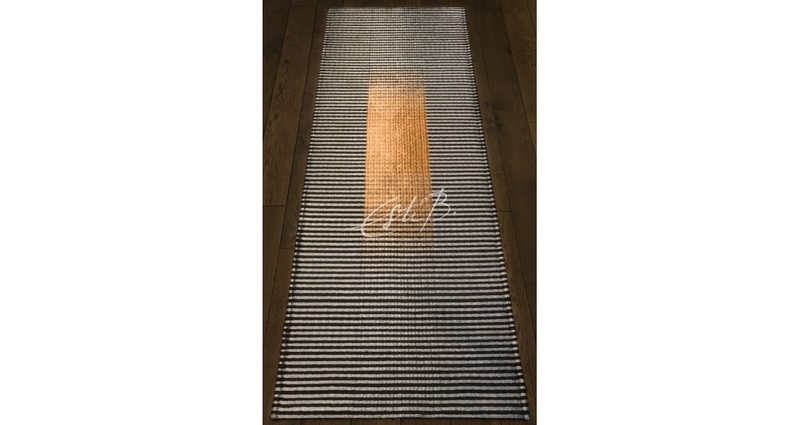 ENDLESS— Hand woven rug with metal and natural fibres Bespoke rugs designed by Esti Barnes. For full collection, please contact Topfloor. 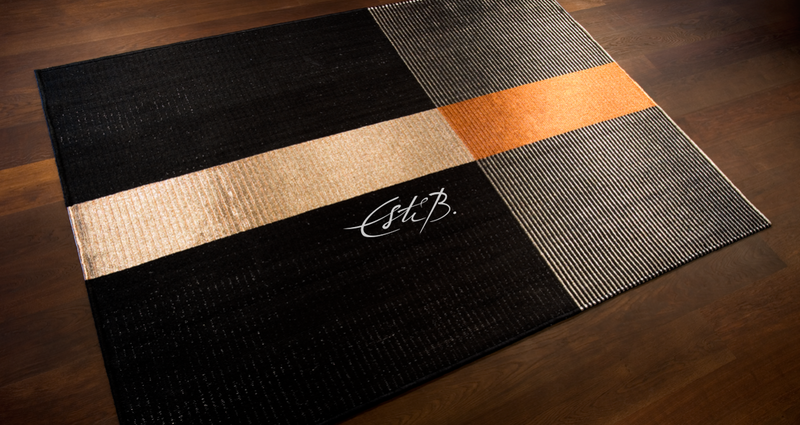 EQUATION— Hand woven rug with metal and natural fibres Bespoke rugs designed by Esti Barnes. For full collection, please contact Topfloor. 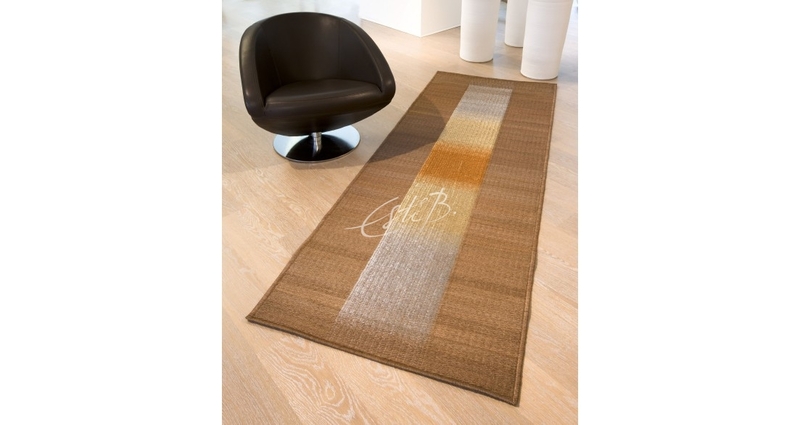 Endless White and Natural— Hand woven rug Bespoke rugs designed by Esti Barnes. For full collection, please contact Topfloor. 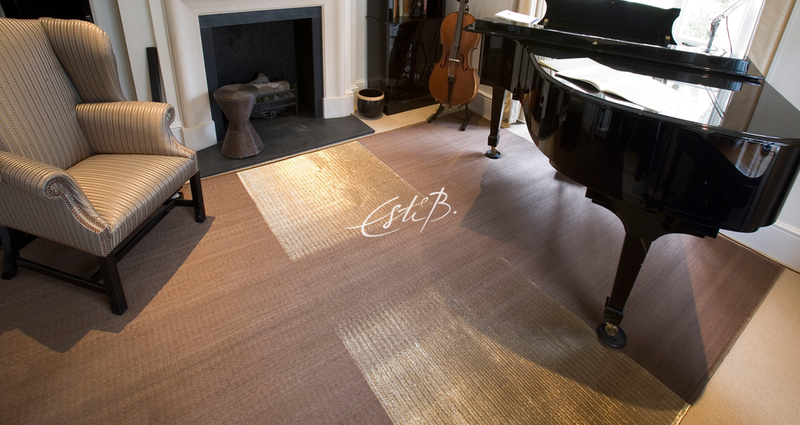 Eldorado— Hand woven rug with metal and natural fibres Bespoke rugs designed rugs designed by Esti Barnes. For full collection, please contact Topfloor.